It’s been a while since I’ve posted anything on my blog. It’s been an incredibly busy time. 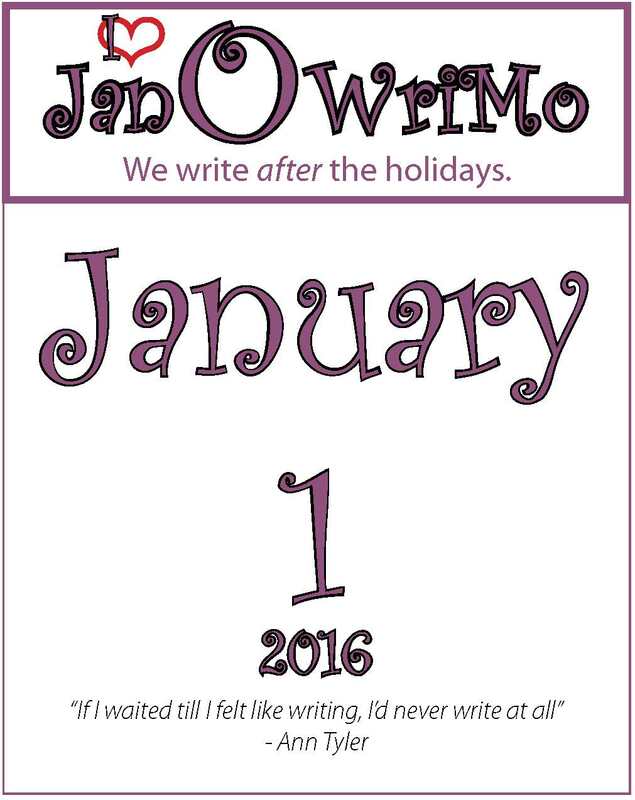 But I need to finish a project and I’m using the boost of January: Our Writing Month to do it. Feel free to join me. It’s a low-profile writing marathon for those of us who don’t have time for extra projects (like the venerable NaNoWriMo) during the holidays.